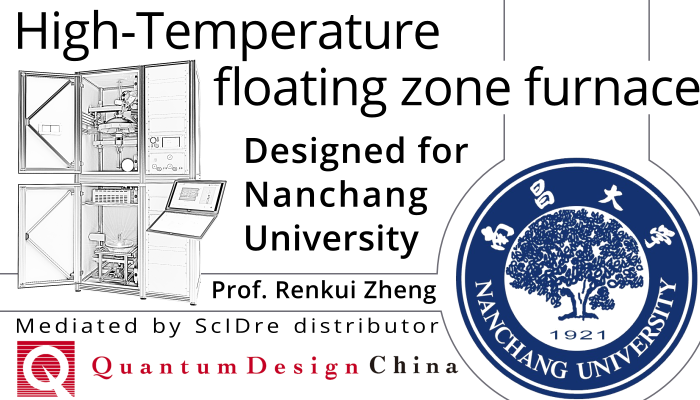 100 bar HKZ was installed and successfully launched at Hefei Institutes of Physical Science, Chinese Academy of Sciences. 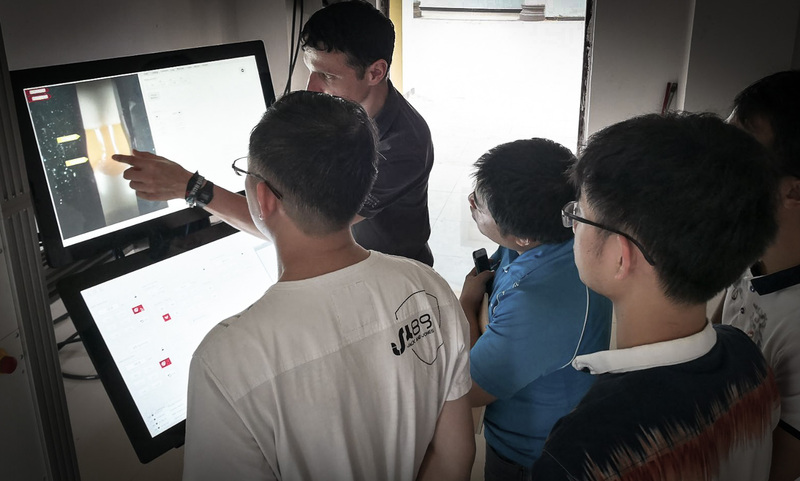 10 bar HKZ was installed and successfully launched at Nanchang University. 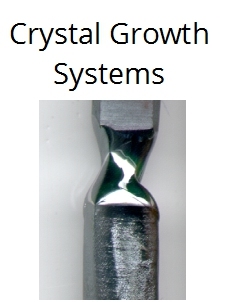 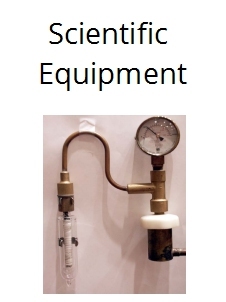 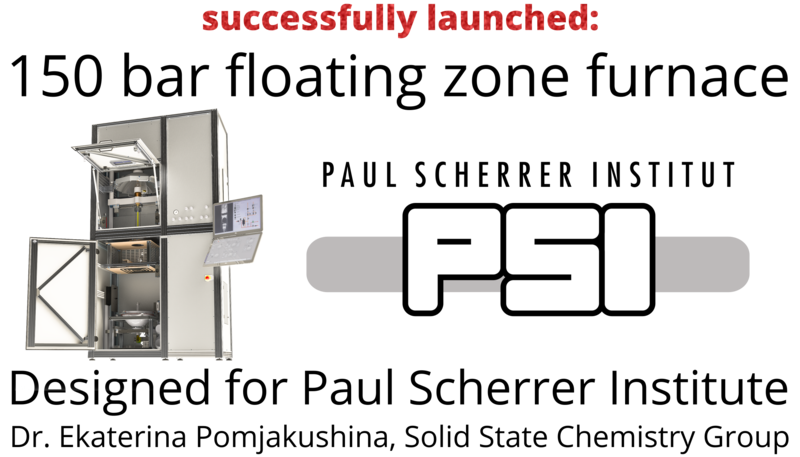 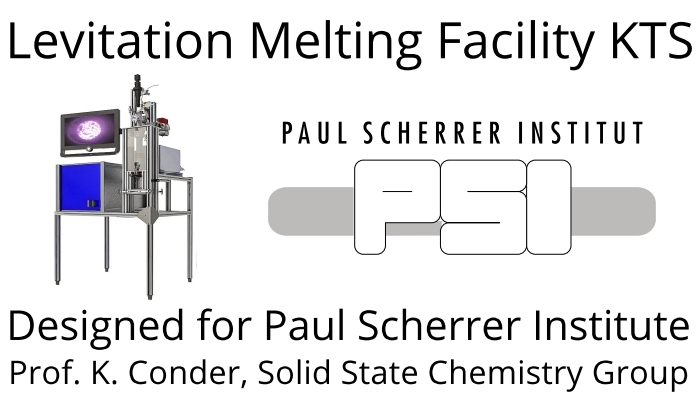 The new 150 bar HKZ furnace was successfully delivered and launched at the laboratory of Ekaterina Pomjakushina and her Solid State Chemistry Group from Paul Scherrer Institute PSI in Villingen, Switzerland. 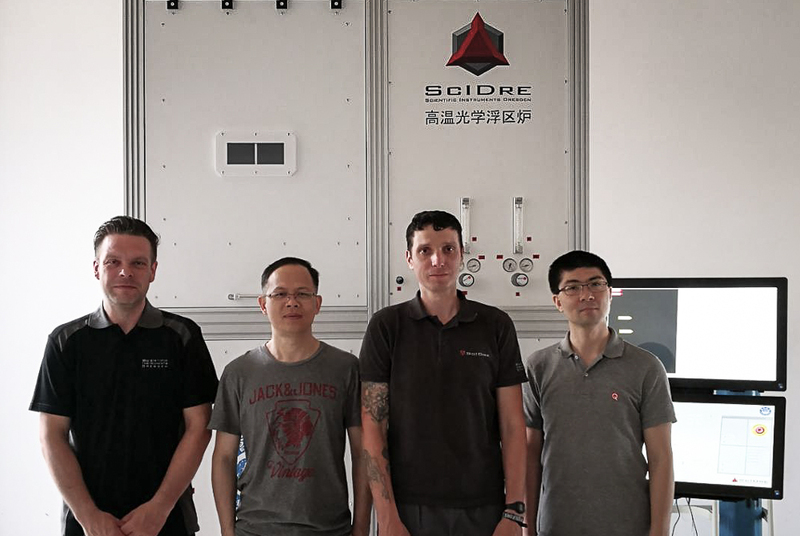 Nanchang University, located in Jiangxi province of central China, recently bought a new ScIDre optical floating zone furnace HKZ, mediated by our local distributor Quantum Design China. 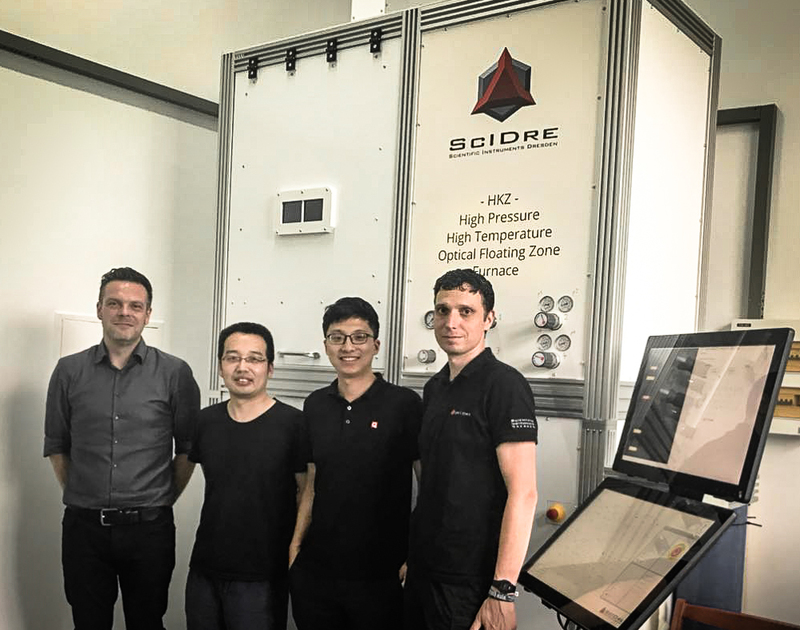 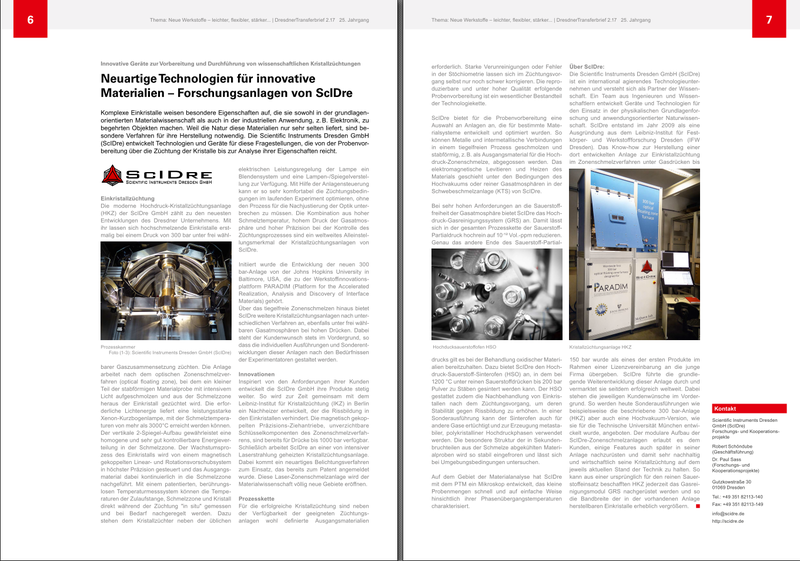 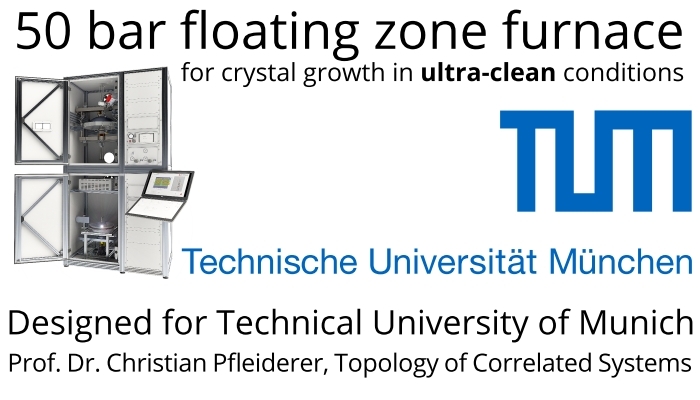 The working group "Oxides and Fluorides" of the Leibniz Institute for Crystal Growth (IKZ Berlin) recently ordered a specifically designed ScIDre HKZ high-temperature floating zone furnace for crystal growth of refractory materials with modular double-sided afterheater system. 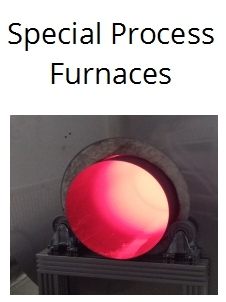 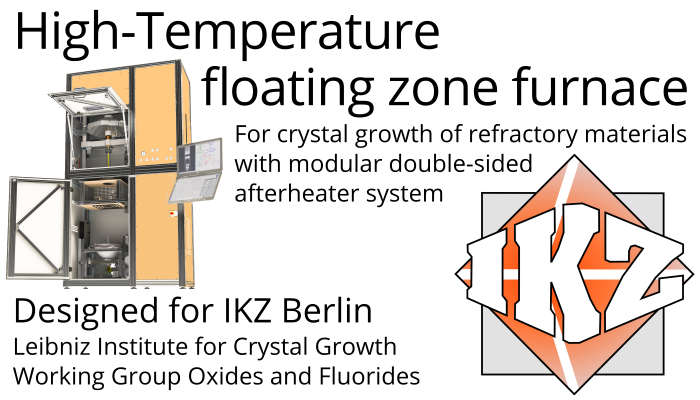 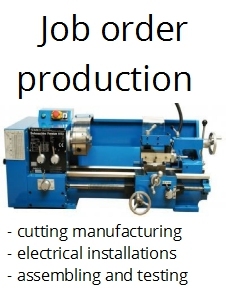 Cutting-edge high-pressure optical floating zone furnace (HKZ) to be installed at the Platform for the Accelerated Realization, Analysis, and Discovery of Interface Materials (PARADIM) operates at a pressure of 300 bar.